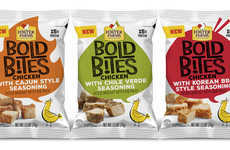 The Imagine snacks lineup has been unveiled by parent company PepsiCo as a new range of crisp edibles for consumers that are nutrient-focused and kid-friendly. 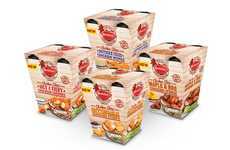 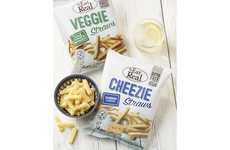 The range includes the Yogurt Crisps and Cheese Stars, which are good sources of calcium and protein, and have delicious flavor profiles that are familiar enough for children to not fuss over. 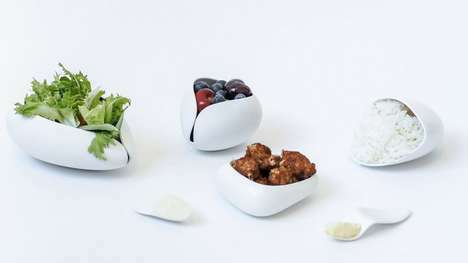 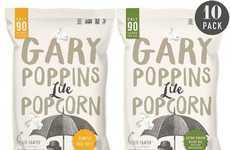 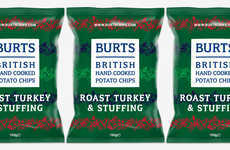 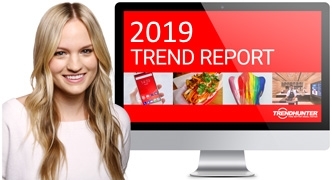 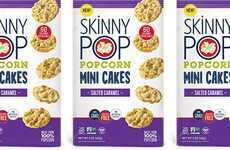 The snacks are part of the brand's shift towards more wholesome food varieties as consumers seek out healthier alternatives to their favorite snacks and drinks. 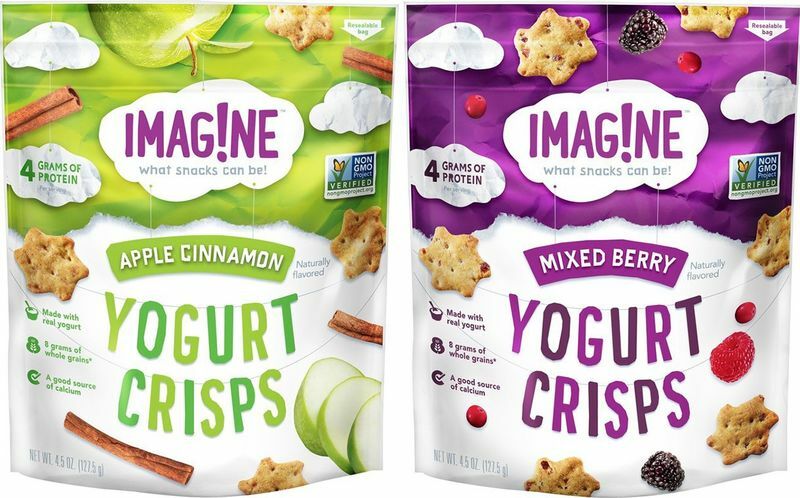 The Imagine snacks were explained by Imagine Senior Marketing Director, Sarah Guzman, who said, "We know that parents today have a hard time finding snack options for their kids that not only taste great, but also deliver positive nutrition like protein or calcium. 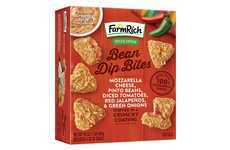 That’s why Imagine features real ingredients like yogurt and cheese that kids and parents will love – as well as fun shapes and packaging to help make snack time, imagination time."